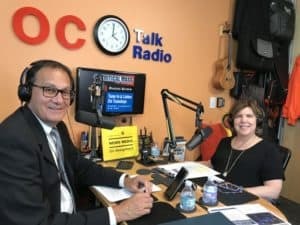 In case you missed it, our Founder and Executive Director, Laurie Zagon, was interviewed on OC Talk Radio on Tuesday, 9/12. 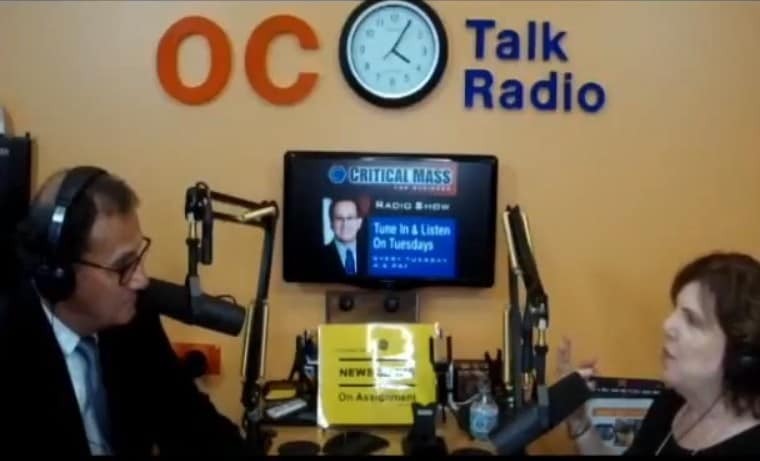 Laurie appeared on the Critical Mass for Business program. 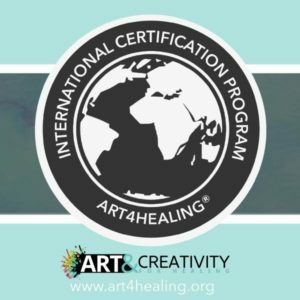 She spent 20 minutes discussing the Art4Healing process with Richard Fenzi, the show’s host. Ric is one of the nation’s foremost experts on CEO Peer Groups®. 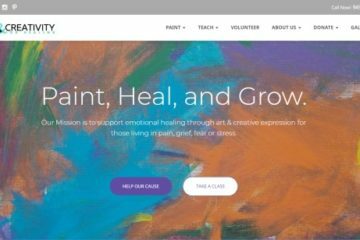 His work has been featured in national media such as Inc.com, CNBC, American Express Open Forum, and the local publications Orange County Register and Orange County Business Journal.